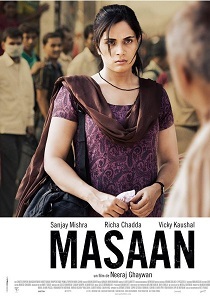 Review Summary: Masaan is an incredible film. It brings good sensitive and real cinema to life. One of the best film to come out in years. Don't miss this one! This dazzling debut film is an unmissable gem. And, it's said that the most simple things can bring the most happiness and that's what 'Masaan' does. It displays the circle of life in such a fine cinematic manner. Picture this: Corpses are burning on a ghat in Varanasi and the men attending the pyres take lathis and hit on the skulls of the burning corpses while asking each other to ensure that the bodies burn properly. The end leaves you craving for more. MASAAN is worth going miles to see! This isn't a film that will make you want to book a ticket to Varanasi, but it will probably make you look up the poet Dushyant Kumar and wish you'd made someone feel like a bridge that's got a train running over it. Director Neeraj Ghaywan makes a confident debut and one can see his approach quite affected by his mentor Anurag Kashyap whom he assisted in 'Gangs Of Wasseypur'. With little bit more honesty he could had made an excellent even better film! Avinash Arun’s immersive cinematography captures Benaras without the touristy halo. It plays an important role in highlighting the glaring divide between the physical and digital infrastructure in the city. Neeraj Ghaywan's directorial debut Masaan is a tale of heartbreak and hope. All the young actors (and the older Mishra) turn in strongly delineated performances that sharpen an understanding of their characters. 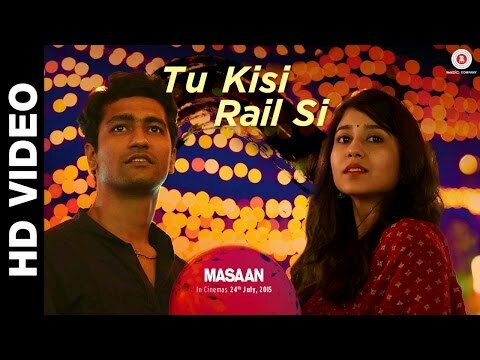 Based on trailers, many would imagine Masaan to be a film meant for festival audiences. But with evolving audience tastes and the equity attached to novel storytelling, 'mainstream' is hardly a word of any consequence. Many films, mainstream and not so mainstream touch upon issues, but seldom do we see a film that is so tender and yet so overpowering. While Baahubali and Bajrangi Bhaijaan continue to be a big lure and with good reason, do make time for this quiet little gem. You won’t regret it. 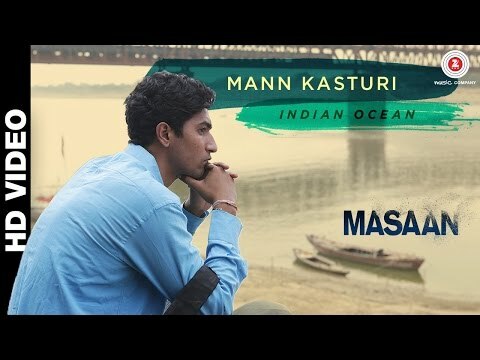 Masaan delivers much more than what it promises. It is not just an engaging watch... it is one that leaves you envious, and emotional! It is far from any commercial entertainer, but a simple story told very effectively.